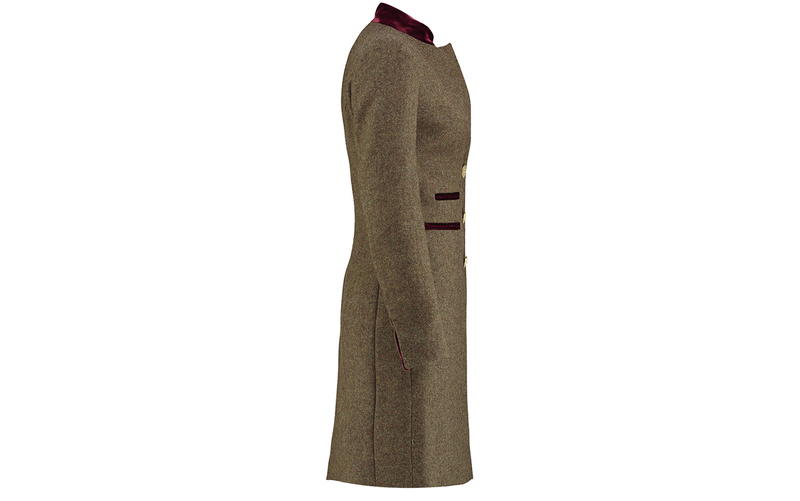 Made in pure British Wool Tweed we are proud to offer you this limited edition coat. 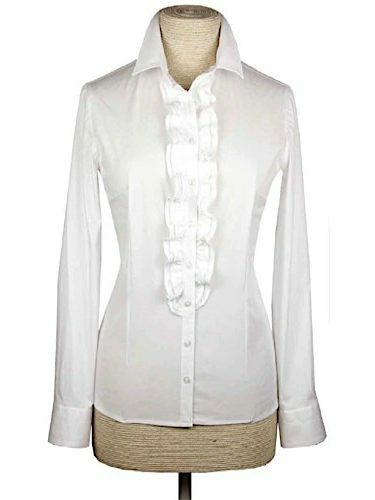 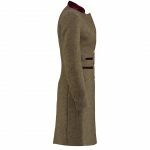 A fabulous and elegant classic look, beautifully tailored to give a neat fit and finished to the highest standard. 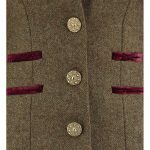 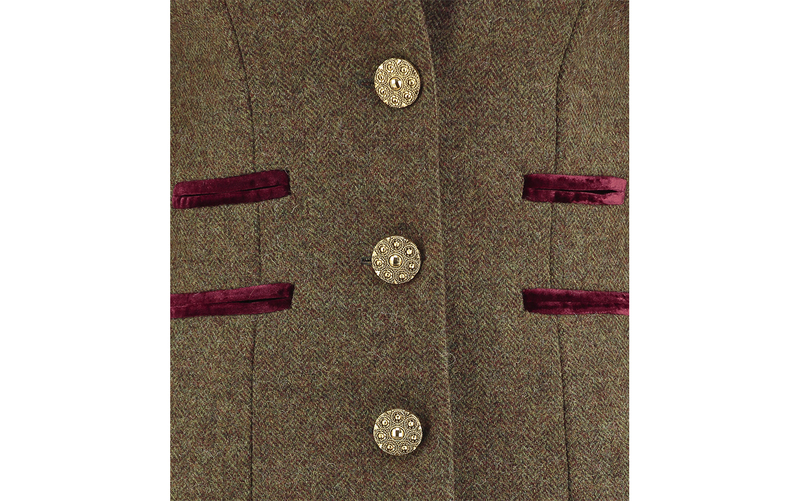 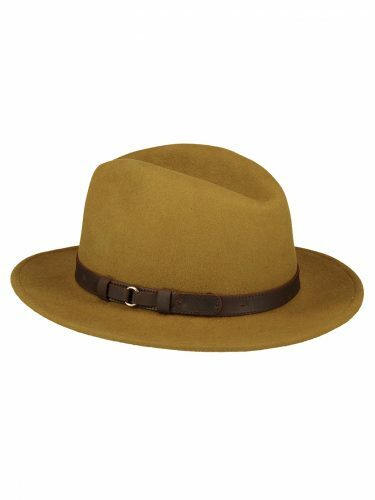 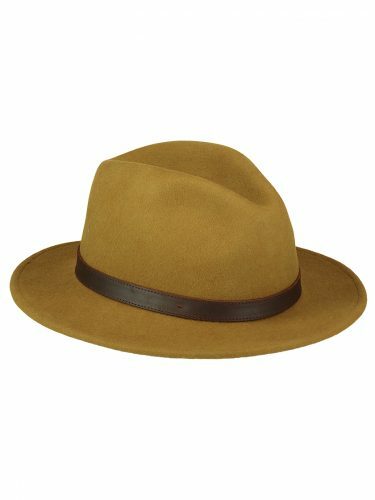 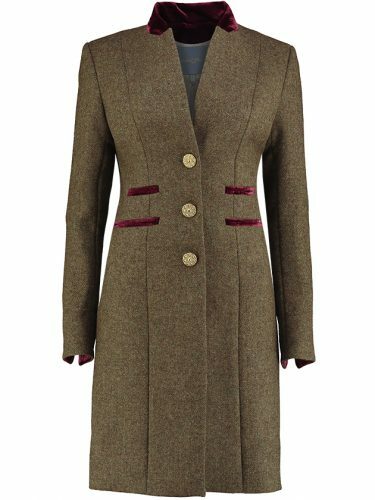 Soft olive herringbone tweed with smart contrasting rich Bordeaux velvet detail and ornate antique gold buttons, will always set you apart from the crowd. 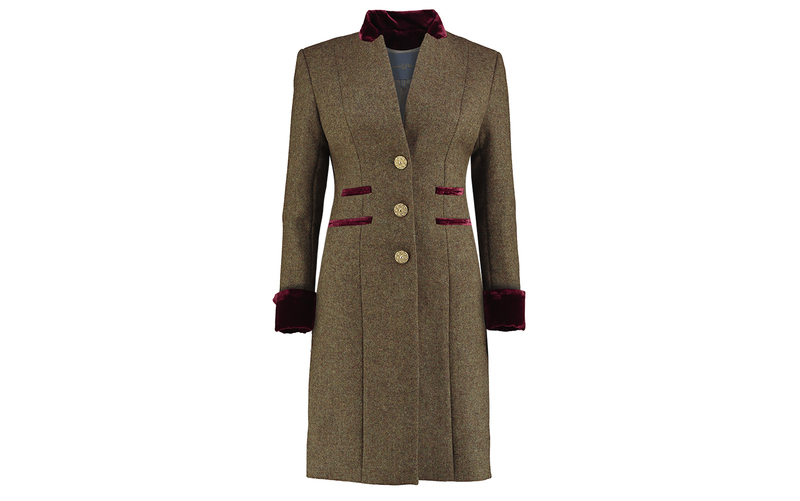 A gorgeous feature of the design, enables you to wear the cuffs down or turned back to reveal the luxurious rich velvet detailing. 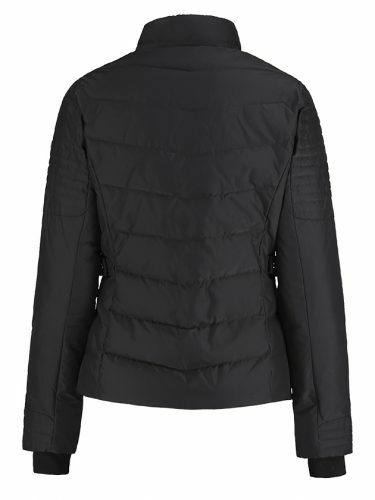 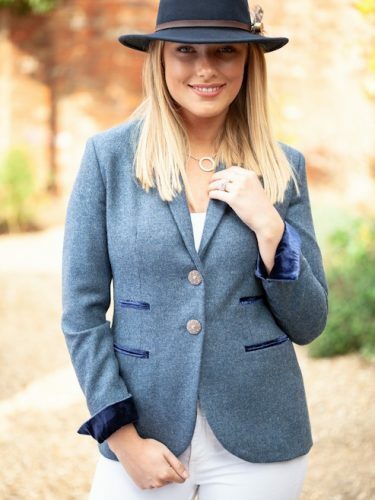 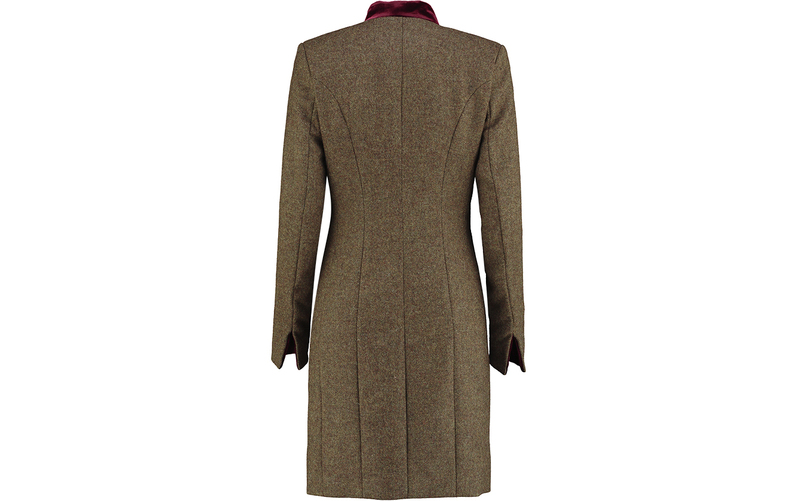 Our Alana Tweed Racing Coat offers a very sleek and feminine look, a truly fabulous addition to any wardrobe. 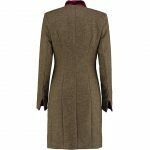 It can be dressed up or down, perfect for the Races with one of our white shirts and fedora hats, topped with a feather you will look the part, and be stay wonderfully warm in this British Wool. 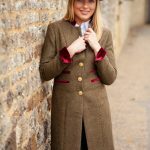 Our Alana Tweed Racing Coat will always look smart, it can be worn to a variety of events or just when you feel like it. 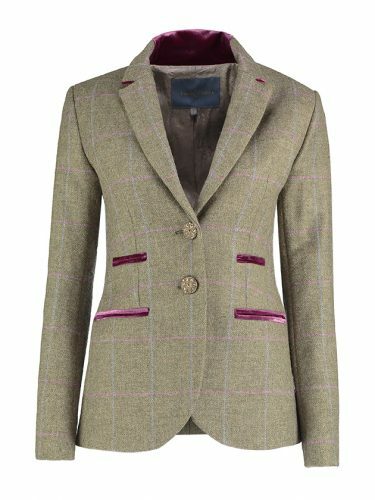 A truly wonderful tweed that looks smart and is very easy to style with other colours. 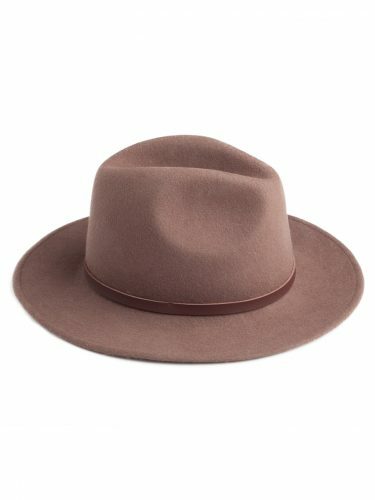 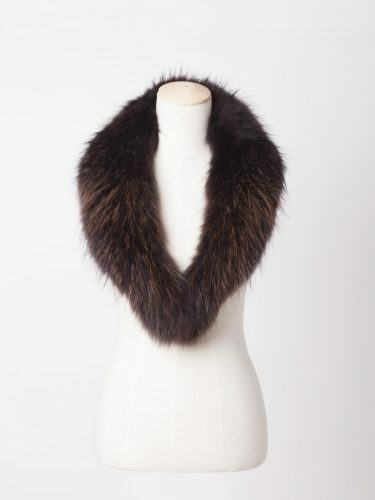 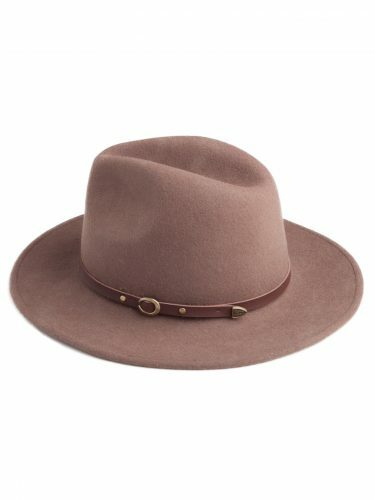 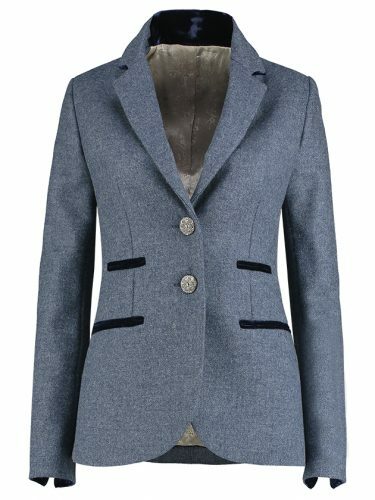 A great investment piece to wear again and again. 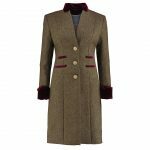 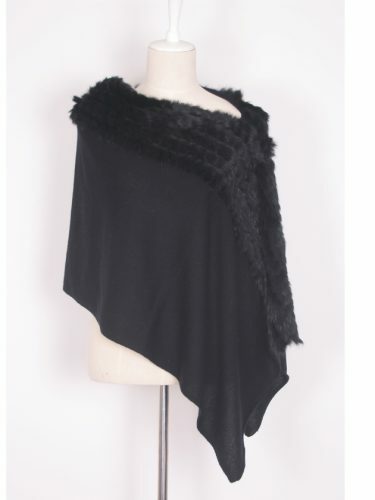 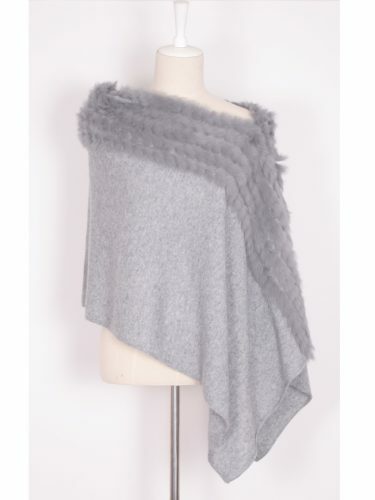 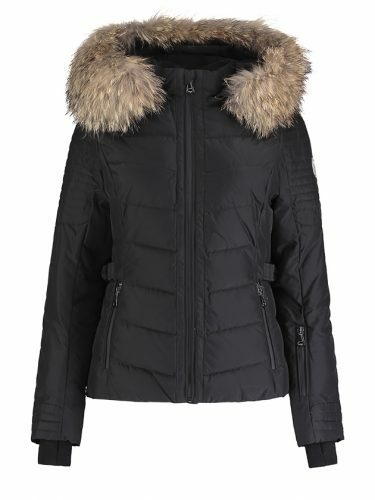 Flattering fit, gorgeous British tweed, limited edition coat make this piece something very special. 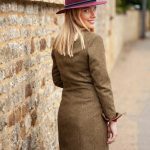 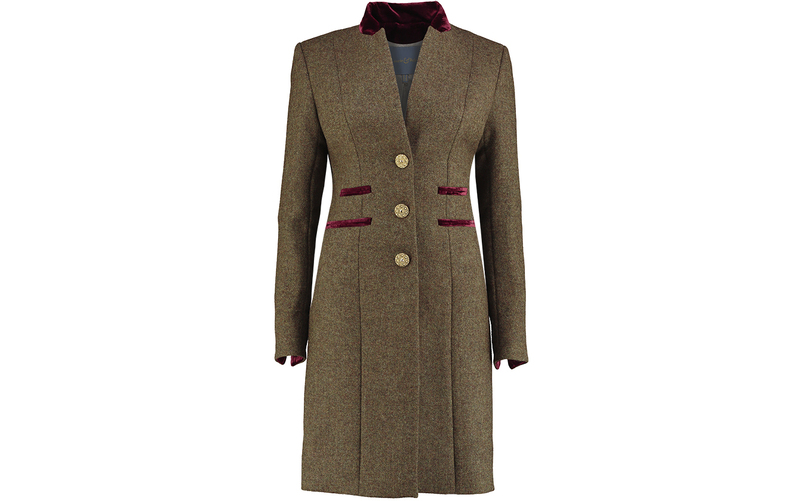 Our very stylish women’s Alana Tweed Racing Coat, is part of our new Heritage Collection.